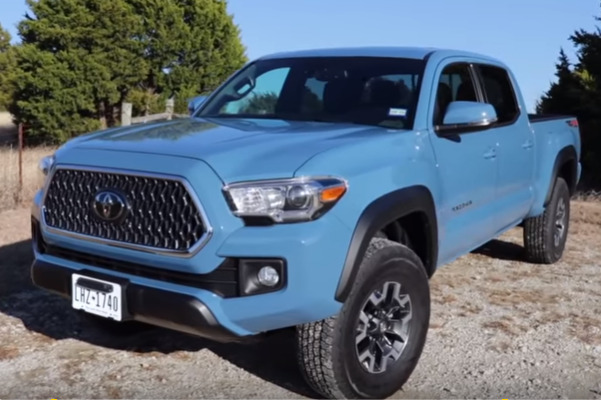 What differnece do you know about 2019 Tacoma? Is 2019 Tacoma available now? What‘s the difference in design style and configuration? Does the design style of front grille differ to that before?